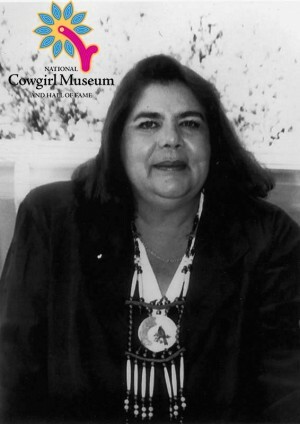 Wilma became the first female principal chief in the history of the Cherokee people. Born in Oklahoma, her family moved to California as part of the BIA Relocation Program. Returning to Oklahoma, Wilma worked to educate and empower the Cherokee Nation and, through community development, to preserve its heritage. She led the Nation to become more self-sustaining and less dependent on federal programs, which gained it greater independence and strengthened tribal institutions.